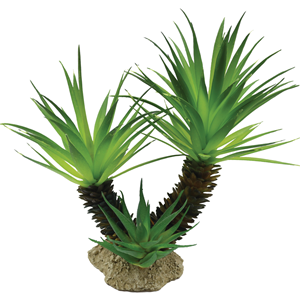 Here are just some of the great products you will find at Fangs & Fins. 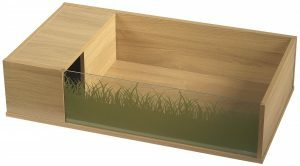 Please use the “Contact us” page for more information,prices or to make a special request. 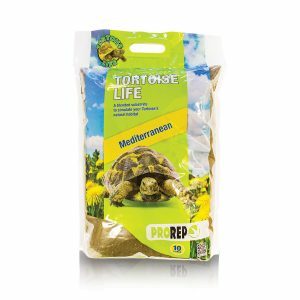 Long established as the UK’s leading supplier of reptile equipment, Pro Rep are our “go to” products of choice at Fangs & Fins. 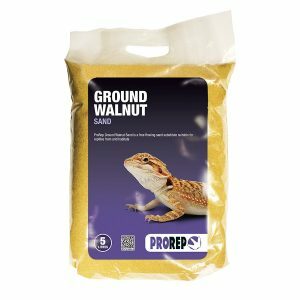 From basking bulbs to heat mats, cork decor to climbing branches, superb specialist substrates and the all important supplements such as Calci-Dust, Bug Grub and Jelly Pots. 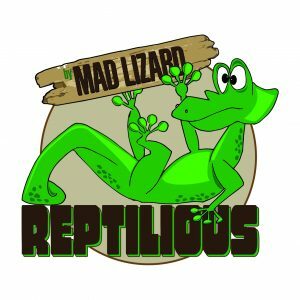 Mad Lizard reptile products. 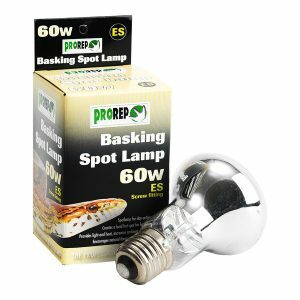 supporting independent shops by not allowing their products to be sold on 3rd party websites including Amazon and Ebay. 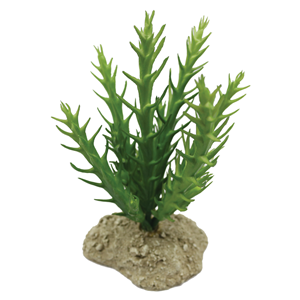 We have recently added these to our range and they have proved to be very popular. 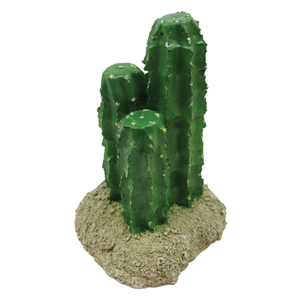 Realistic cactus style decor in a good range of sizes and styles to jazz up any desert Vivarium. 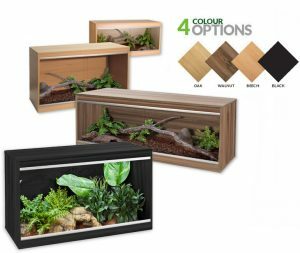 From a stand alone flat pack to a complete kit for your animal we can supply you. All our shop kits come ready assembled, tested and ready to “plug and play” when you get them home. All your electrical goods carry a 12 month warranty from us, eliminating long delays in obtaining replacements. 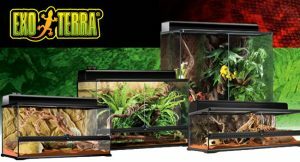 Exoterra Glass Terrariums Faunariums and Accessories. 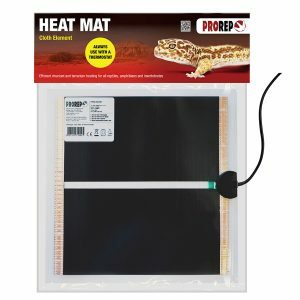 The full screen top ventilation allows UVB and infrared penetration, and is completely removable for easy access . 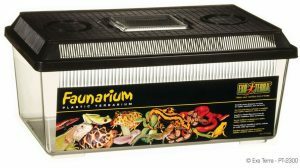 Faunariums have a wide range of used from tempory animal housing to keeping livefood in good condition.